Luke, the beloved physician, saw so clearly the humanity of Jesus that it is no wonder his Gospel presents the Lord as the Son of men. With sensitivity Jensen details the birth of the Savior and the relationship of Christ to the people He ministered to. 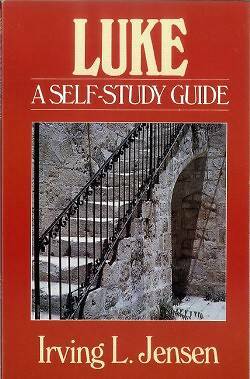 This self-study guide also demonstrates how Jesus used parables extensively to teach His disciples principles of godly living.